You like it exotic? Or rather classic? The heart of the city beats in the bars, clubs and pubs! 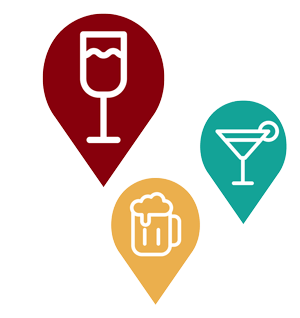 Let Prost assist you discover new or familiar, popular or quiet, trendy or classical place that your city has to offer. 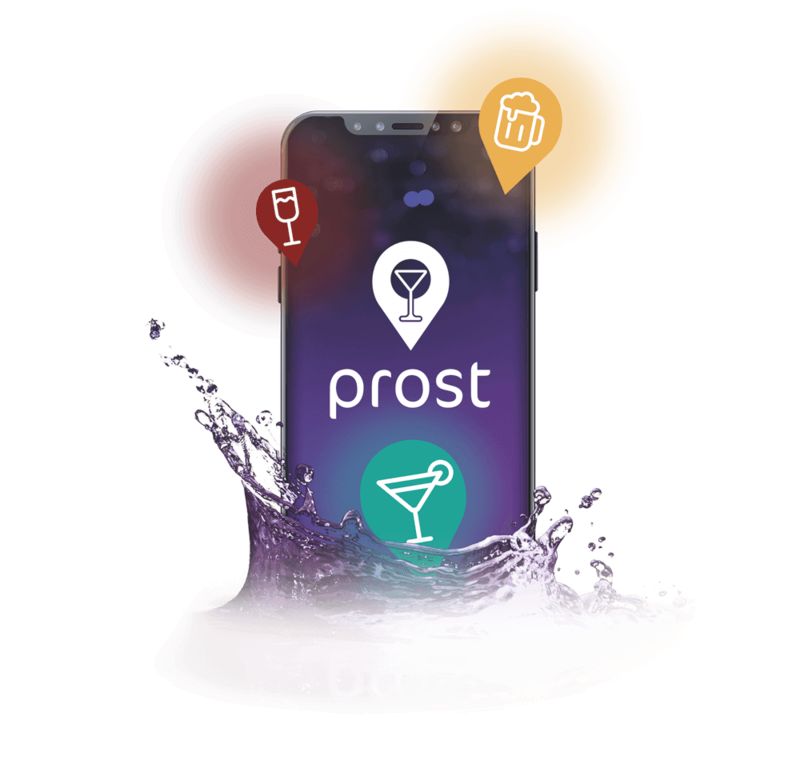 With the help of Prost you will always find the perfect place to go for you and your friends. Enjoy the Night. 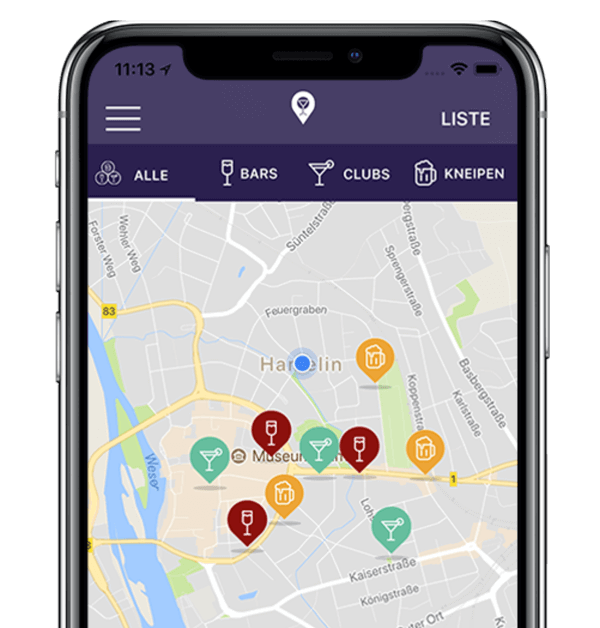 Find the Best Places in Town! The sound of the running beer tap rounds off the perfect day for you? Or is it the right long drink or the atmosphere? Find out in advance if it's the right location to spend the evening. Learn exactly what you are getting into, so that you can't be disappointed. The best part: your first drink is on the house! Is there a better way to start a night? Get a Free Drink each Day! 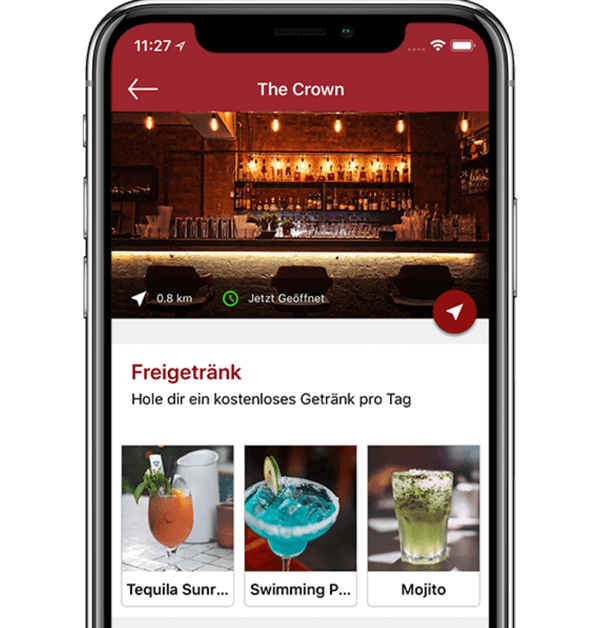 With the Prost Membership you can obtain one free drink each night, in a participating bar, club or pub of your choice. No matter if it is a beer, cocktail or a glass of wine, there will always be something you like. 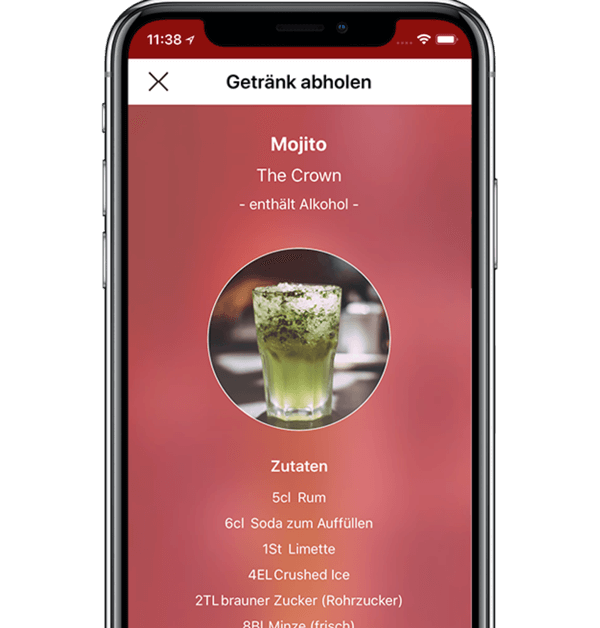 Choose the drink that you like and show the barkeeper your phone. Furthermore, you can obtain a variety of offers, that will help you and your friends save money.